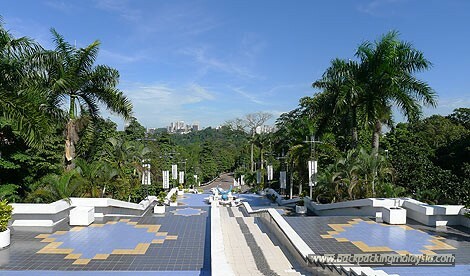 Lake Gardens, or Taman Tasik Perdana, is a large recreational park in the city center near Chinatown and the old colonial center. 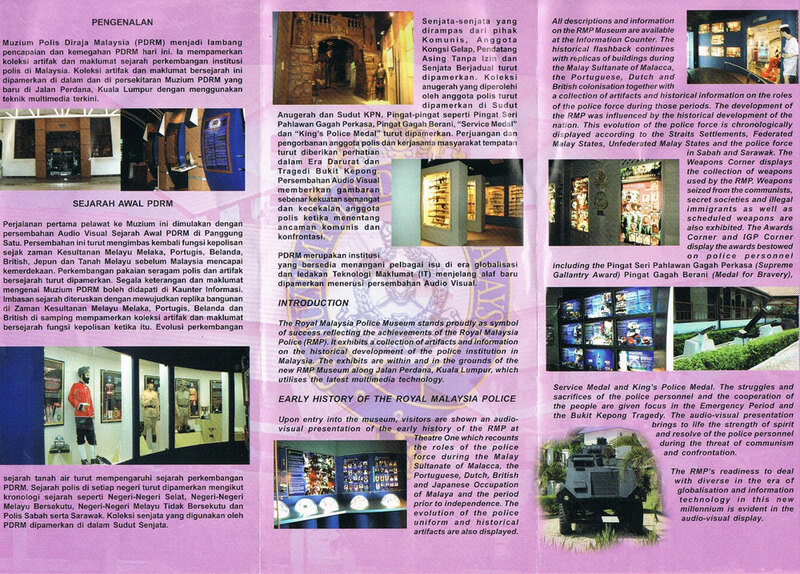 It was established in 1888 after plans of Alfred Venning, the British State Treasurer, when Kuala Lumpur was only a few years old and became the center of administration of British colonial Malaya. 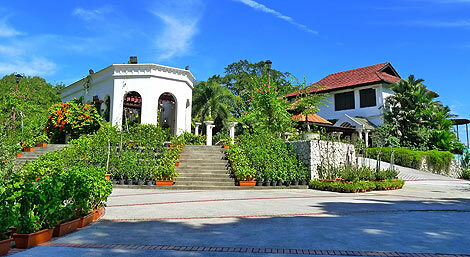 A few colonial villas can still be found in the park such as the Carcosa Seri Negara - now a hotel - which used to be the official residence of the British government representive Frank Swettenham. The area of the park was a tin mine before . When you go to the Lake Gardens remember to bring enough water, because you will have travel some distance on foot. Due to the ever-hot and humid climate in Kuala Lumpur, it is recommended to visit the park early in the morning when it's not so hot. The only place to buy food and drinks in the Gardens is at the Bird Park. The park can be reached in 5 minutes by foot from Merdeka Square, the old colonial center of Kuala Lumpur. The nearest LRT stations are Pasar Seni (5min away) and Masjid Jamek (a 10-15min). The more interesting route is from Masjid Jamek LRT along Jalan Tun Perak station (below the elevated LRT track), past Masjid Jamek (the oldest mosque in Kuala Lumpur) to the next intersection. There you turn left onto Jalan Raja and Mederka Square with its colonial buildings. After another 5 minutes you will get to the National Mosque and thus the entrance of the park. There is also a hop-on hop-off type of electric tram within Tun Abdul Razak Heritage Park. The tram also leaves from KL City Gallery at Merdeka Square towards to the Lake Gardens. 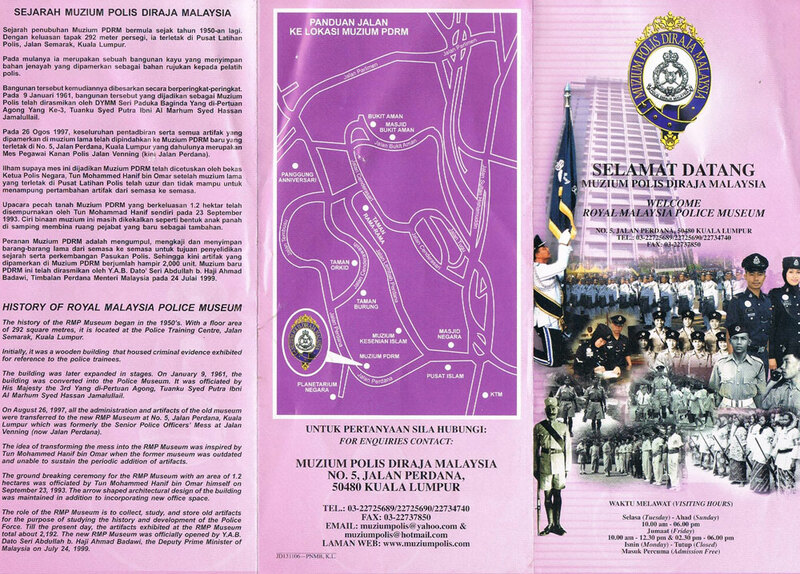 The content and images of this flyer / brochure are courtesy of: © Muzium Polis Diraja Malaysia It was released sometime around 2011. Some information might not be up-to-date anymore. 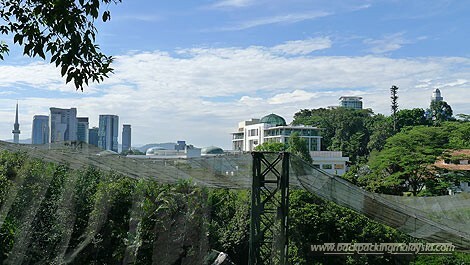 The KL Bird Park is the one of the main attractions in the Lake Gardens park area and has the self-proclaimed largest free-flight walk-in aviary in the work. Tugu Negara is a monument in the Lake Gardens that commemorates those who died in Malaysia's wars. The National Planetarium is a space science exhibition with a telescope and observation tower in the Lake Gardens. The area features a large Indonesian community, and more recently, a small African community. It has a daily wet market known as Bazaar Baru Chow Kit which is arguably the largest wet market in Kuala Lumpur. Chow Kit is also known for its red-light district as well as for its nightly gathering of transwomen.